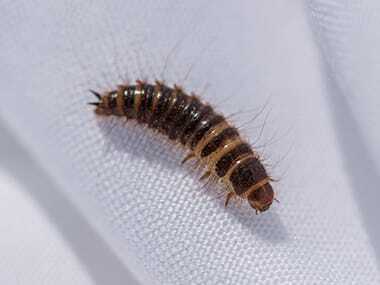 Fabric pests are a group of insects that damage wool, cotton, linen, and synthetic fibers as well as fur, hair, and glue. They often attack clothes, blankets, rugs, draperies, and upholstery as well as other household items. 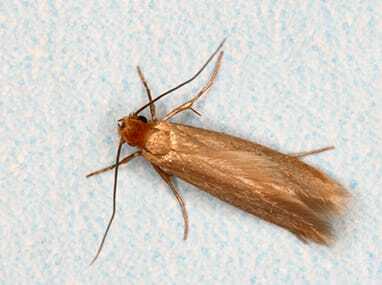 Learn more about the types of fabric pests Quik-Kill Pest Eliminators encounters and what to do if you find them in your home or business. Informative and helpful in getting rid of a rodent problem. We would recommend Quik-Kill! Thanks Tim!